The universe seems suspiciously quiet to Atomic Betty lately, and no one has heard a peep from Maximus I.Q. 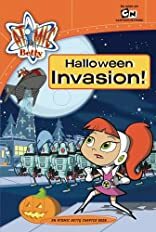 Betty helps organize the Halloween Carnival at school while Maximus is hatching his most menacing plan yet-he wants to take over Earth! 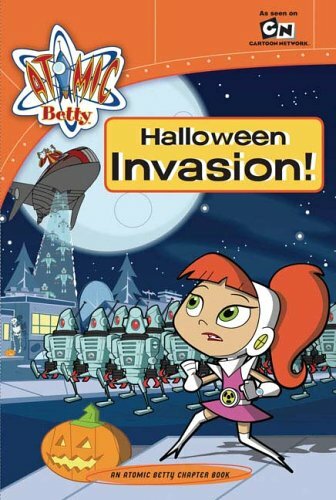 When Maximus's invasion coincides with the carnival on Halloween night, will Betty's secret double life be revealed?